This page will help you to safely buy some Bitcoins with your Paypal account, in less than 10 minutes. LocalBitcoins.com is a Bitcoin company based in Finland, which facilitates trading of local currency for Bitcoins. Users post advertisements on the website, where they state exchange rates and payment methods for buying or selling bitcoins. Other users reply to these advertisements and agree to buy bitcoins with cash or online banking such as Paypal. LocalBitcoins also offers a reputation and feedback mechanism for users and an escrow and conflict-resolution service. 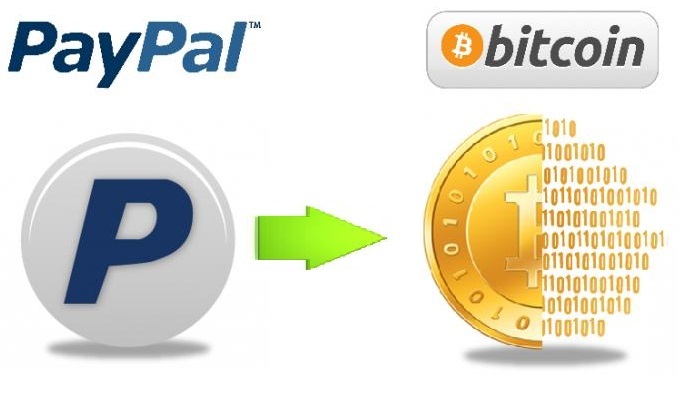 Check the page https://localbitcoins.com/buy-bitcoins-online/paypal/ : it allows you to check for advertisements related to Paypal. For large amounts some advertisements will require a 'verified' Paypal account or other requirements. Choose low amounts to avoid personal requirements. Once received (almost instantly) the seller release the bitcoins to your account.